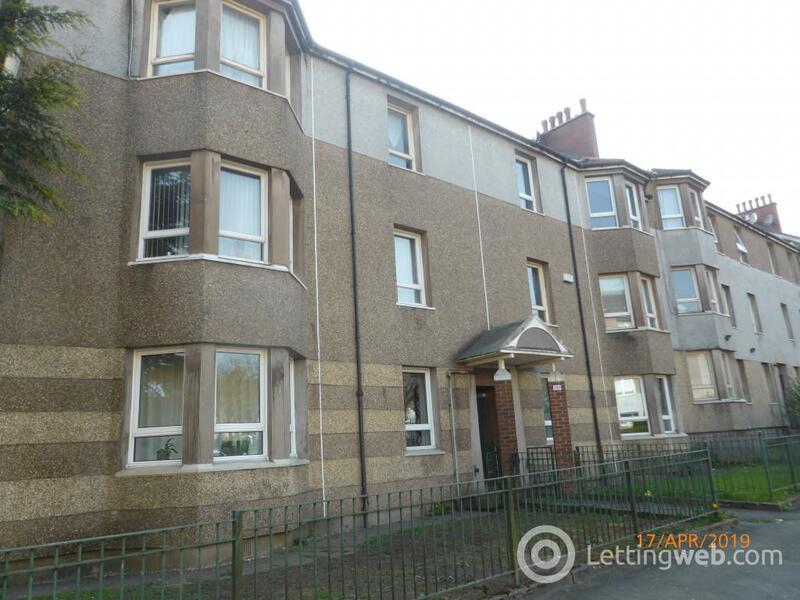 G4 Properties are delighted to present to the market this unfurnished, first floor, two bedroom flat, located within close proximity of Glasgow City Centre. 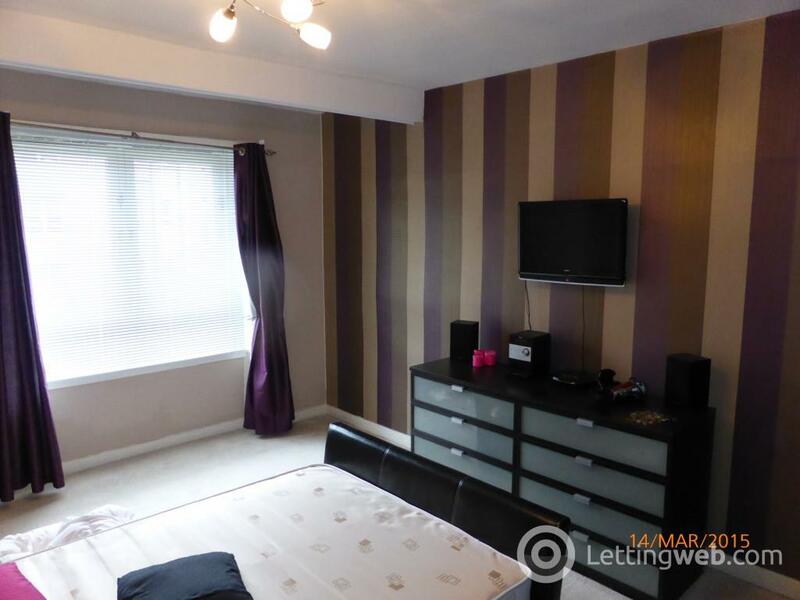 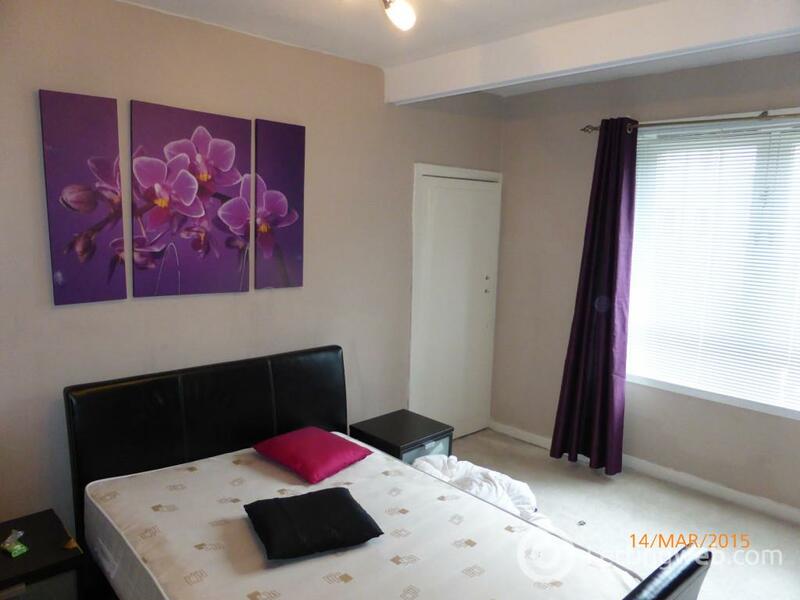 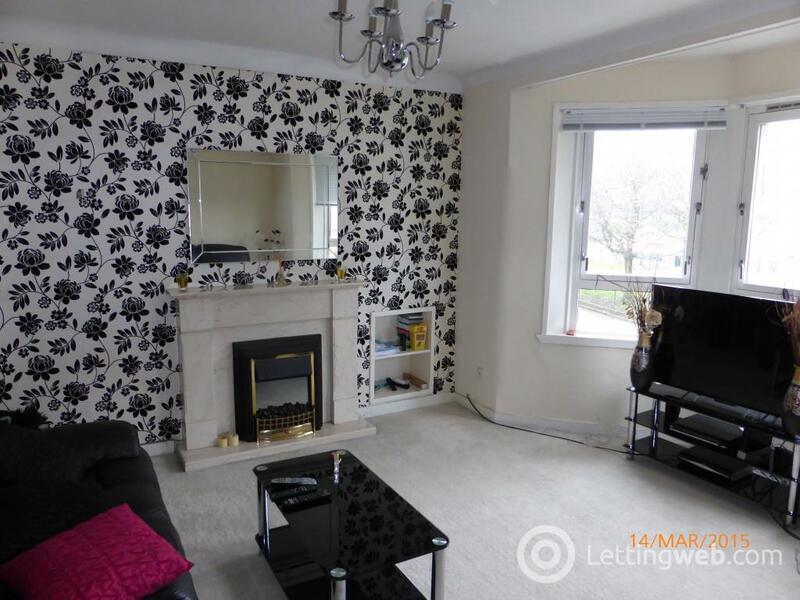 This property benefits from Gas Central Heating, Double Glazing, Two Spacious Bedrooms and is near several transport links and local amenities. Further internal images to follow, please note images provided are for illustration purposes. 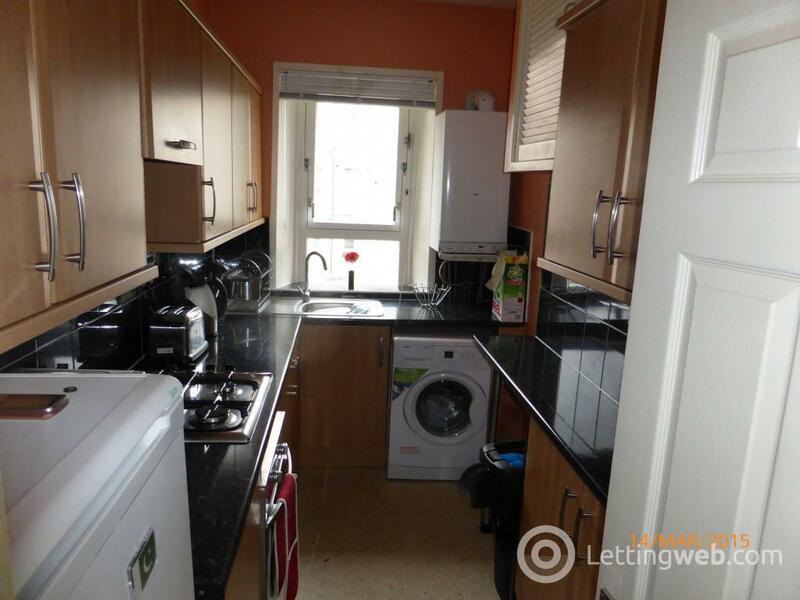 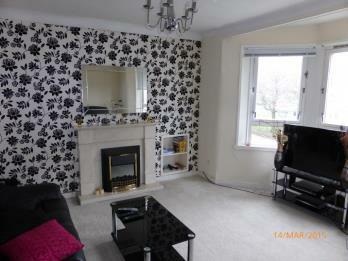 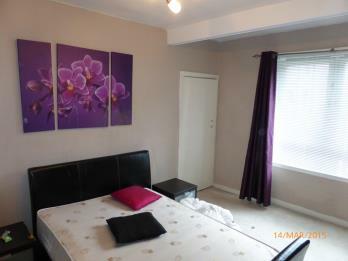 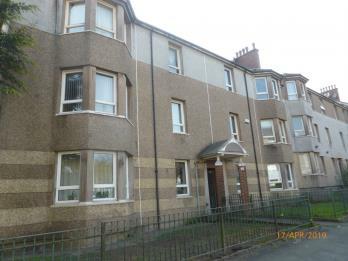 Due to restrictions placed on the landlord by their lender, unfortunately no benefits are accepted for this property. 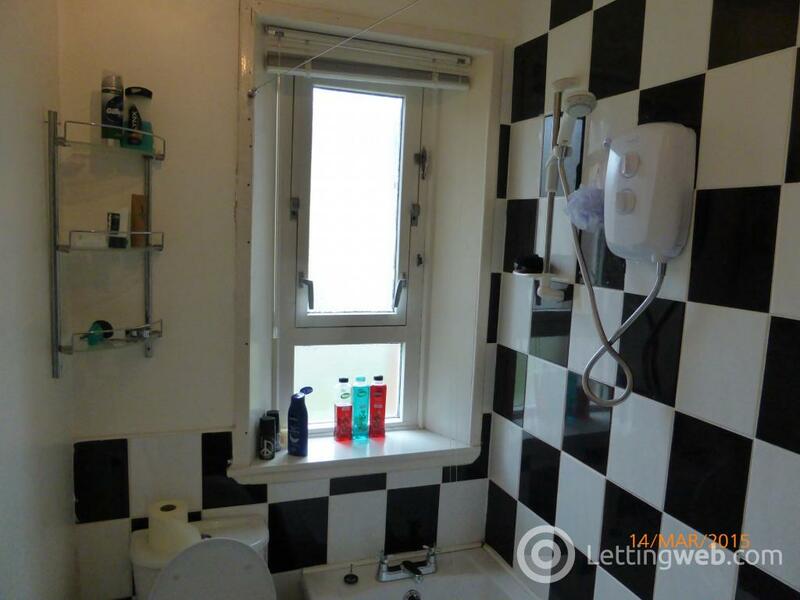 EPC Efficiency Rating : Band C (71). EPC Environmental Rating : Band C (70).